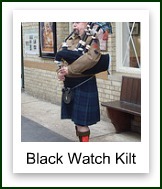 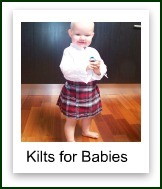 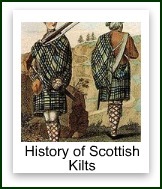 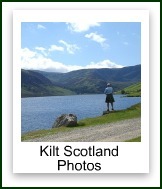 Scottish kilts are arguably amongst the most recognized garments anywhere in the world. 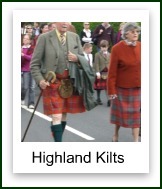 So what is it about this particular item of clothing that makes it so popular, and not only in Scotland? 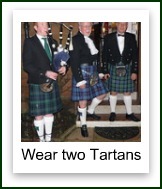 Well of course they are extremely elegant, affording the wearer a sense of occasion and pride eery time they are worn. 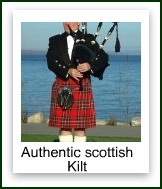 And they are one of the most comfortable garments imaginable. 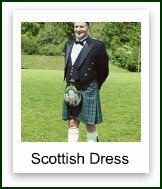 They are very versatile, and can be worn to almost every event, from the formal all the way down to the casual. 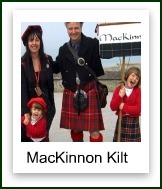 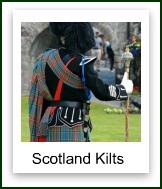 The decision on buying kilts should not be taken lightly, and I highly recommend that you seek out a reputable kilt maker, who will advise you on all aspects of your kilt's manufacture. 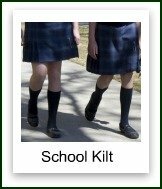 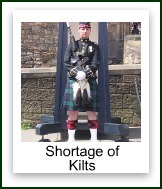 After all you are talking about a considerable financial investment when buying a kilt, so you want to be certain that it is of the highest quality, and will last you a lifetime. 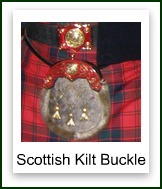 As well as your kilt you need all the accessories that go with it, in order to complete your outfit. 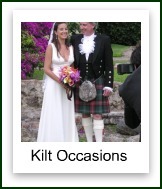 These you would also want to be of the highest quality, in keeping with the quality of your kilt, and once again your kilt maker can advise you on all aspects of accessories for your kilt. 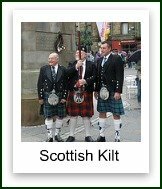 Scottish kilts are being worn more frequently than ever before, as more and more men seek an alternative to the restrictions of trousers (pants), and the fact that most women just love to see men in kilts is an added bonus. 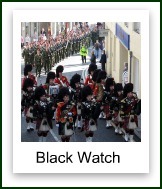 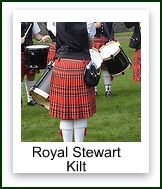 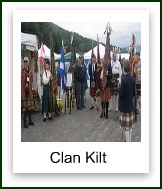 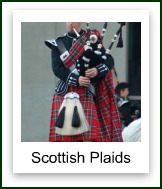 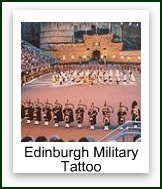 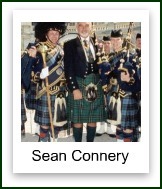 They are also strongly connected to the Scottish clans, and if you would like some information on which part of Scotland your family name originated, then look at the clan map of Scotland for details. 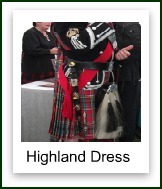 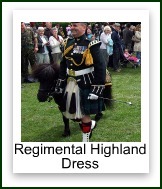 So if you want a Scottish outfit that sets you apart from the crowd, that you can dress up as well as down, depending on the occasion, then a kilt should have pride of place in your wardrobe.